What keeps you going? We all go through things in life that seem too hard for us. We all experience pain and suffering. But while some can always back others just stay down. Why is it that what breaks one person down can make another stronger? What is it that separates those who give up from those who keep pressing forward? The answer is simple; focus. A right focus on the future determines how we react to hardships now. When we focus on Christ we can endure anything that tries to break us down. See yourself down the road. Continue to make your focus Jesus Christ. Often times during a workout the only thing that keeps people going is sheer determination. When your lungs are burning, sweat is dripping, and muscles are exhausted it is easy to want to stop. But there is a boost that comes from knowing you will be better and healthier if you don’t quit. In this life see yourself at the finish line. See yourself like Christ. Keep pushing towards that goal and never give up. 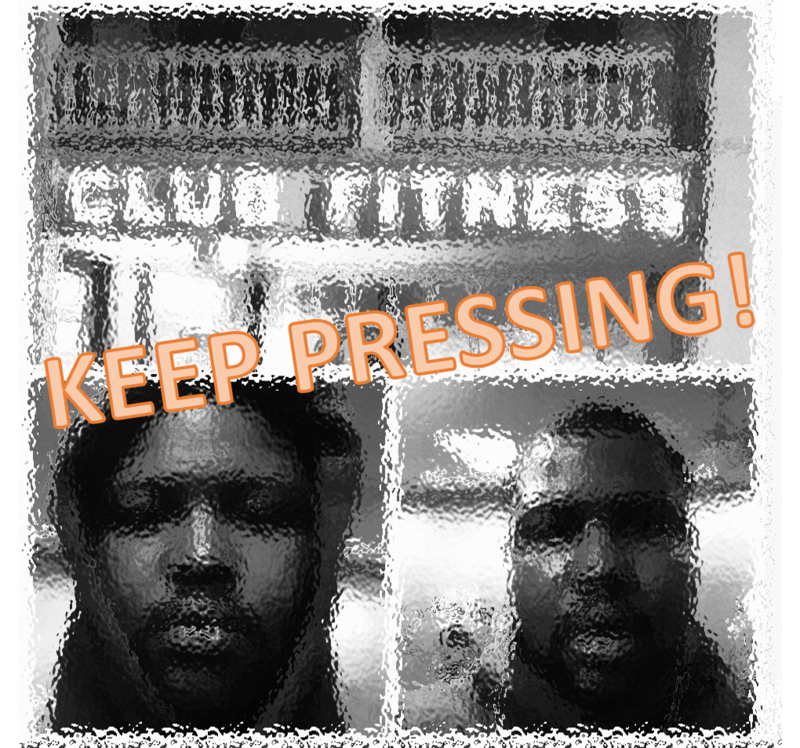 Keep pressing.